River Hills Memorial Park is a family-owned, full service cemetery offering not only ground interment, but also inside mausoleum entombment, and outside entombment in garden crypts. In addition, River Hills Memorial Park has a beautiful columbarium composed of bronze niches where cremation urns may be interred. Various individualized Memorial Gardens are located throughout the cemetery and include gardens with religious themes, gardens with non-sectarian themes, and a Veterans Memorial Garden embellished with a pre-World War II tank. Each of the Memorial Gardens has an individualized feature which carries out the theme of the garden. Visitors are always welcome and encouraged to visit the park. However, the park does close 30 minutes after sunset. 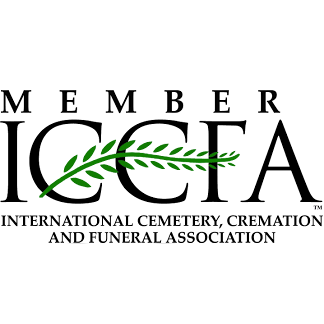 River Hills Memorial Park offers several final resting place options for families choosing cremation including an above ground Columbarium Niche in our beautiful Chapel Mausoleum. 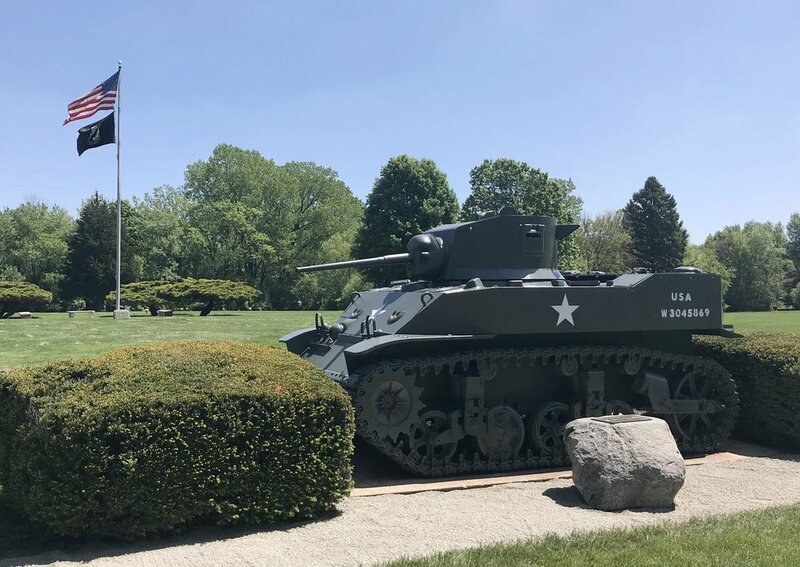 Our Veterans Memorial Garden features a pre-World War II tank and is one of various individualized religious and non-sectarian Memorial Gardens located throughout the cemetery.